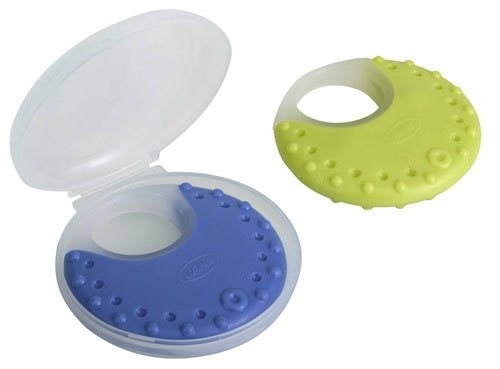 0 month Teethers specially designed to relieve teething pains. Stage 1 : 0 months - When your baby's first incisor teeth start to hurt. Stage 2 : 6 months - When your baby's canie teeth start to hurt. Stage 3 : 11 months - To relieve toothache, including the molars.